The attorneys at the Law Office of Manning and Zimmerman, PLLC bring over 40 years of combined experience and dedication to our personal injury cases. 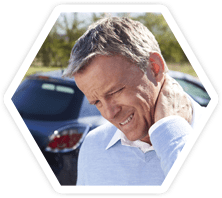 Our Manchester personal injury lawyers handle matters throughout the State of New Hampshire, and work hard for each of our clients to help them recover the compensation to which they are entitled. 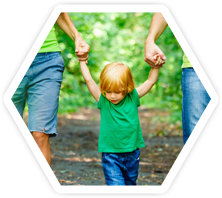 In our family law practice, we recognize that a divorce, as well as any litigation involving your children, can be one of the most difficult times in your life. At the Law Office of Manning & Zimmerman, PLLC we recognize that our clients are coming to us for guidance as well as zealous representation. 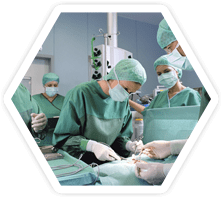 When you think of medical malpractice, stories of egregious mistakes by treating doctors likely come to mind, such as the leaving of medical instruments inside the patient. The reality is that such mistakes are relatively rare; with that said, less dramatic situations involving medical malpractice are rather common. 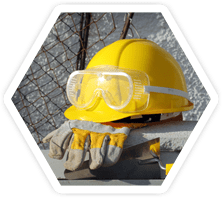 Workers’ compensation helps injured employees get the benefits they deserve when injured on the job. We help injured workers by fighting for the benefits they deserve, and are entitled to, under state law. 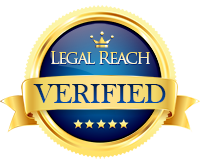 The firm’s experience is utilized to obtain full and fair compensation for injured workers. 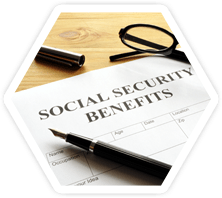 Social Security Disability We help individuals obtain the Social Security disability benefits they deserve and are entitled to. About 75% of all initial applications for disability benefits are denied by the Social Security Administration. Our team helps the disabled from the initial application through the appeal process. Are You Eligible for Social Security Disability Benefits?